Thank you world for your support over the years! I continue to STRIVE to get the most out of myself and I'm so excited to share that journey with all of you. Thank you so much to all of you who have supported me throughout my journey. Please use this space to learn more about me and the organizations I support, and to follow my progress. I can't wait to see where this road takes me and I'm so grateful to have all of you along with me. Hailing from Concord, MA, Tyler attended Concord Academy prior to Tufts University, where he earned a degree in Mechanical Engineering with a minor in Astrophysics. National Championship Runner up – USA 50km Road Championships. Caumsett, NY. 2015. Tyler's running career began in high school and he competed for the Tufts University cross country team, however, his story differs from that of many elite runners today. 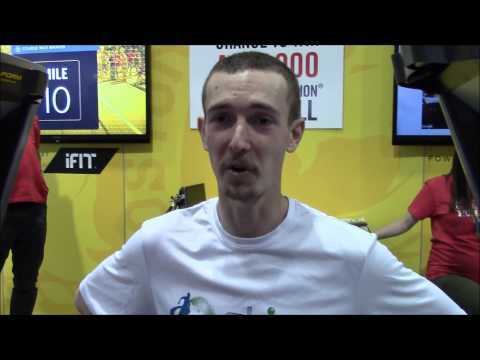 Tyler says, "I don't have a typical running story in that it took me a LONG time to get to where I am. I was slow in high school and not even very good in college (30'22 10k - never All-American). I think I could be a role model for younger runners who don't see immediate success but need longer to develop as I did." 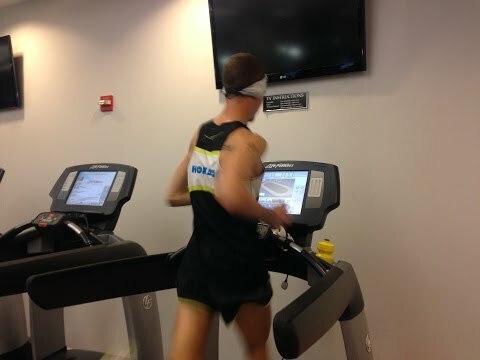 Now, training in Northern Virginia, Tyler is the current treadmill half-marathon world record holder. Also taking his talents to the road, he was the runner-up at the 2015 USA 50km National Championship. 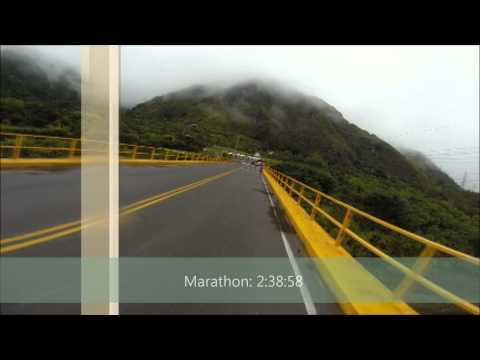 Tyler uses his running to raise awareness for the work he does with STRIVE-Peru, helping to bring educational programs to rural Peru. Additionally, he works with groups of kids every summer, leading volunteer programs in Peru with STRIVE. About the programs, Tyler says, "These programs are particularly aimed at student athletes, so it's a great way to connect with students and give back."